Through March 2017, we want to inspire 500,000 people to get outdoors, get active and help clear up the rubbish that lies around us. We're calling on individuals, community groups, charities, sports clubs, business, local authorities and many more to sign up and take part. You'll join an ever growing band of people who have had enough of other people's litter, are willing to donate their time to help clear it up and want to see an end to littering. 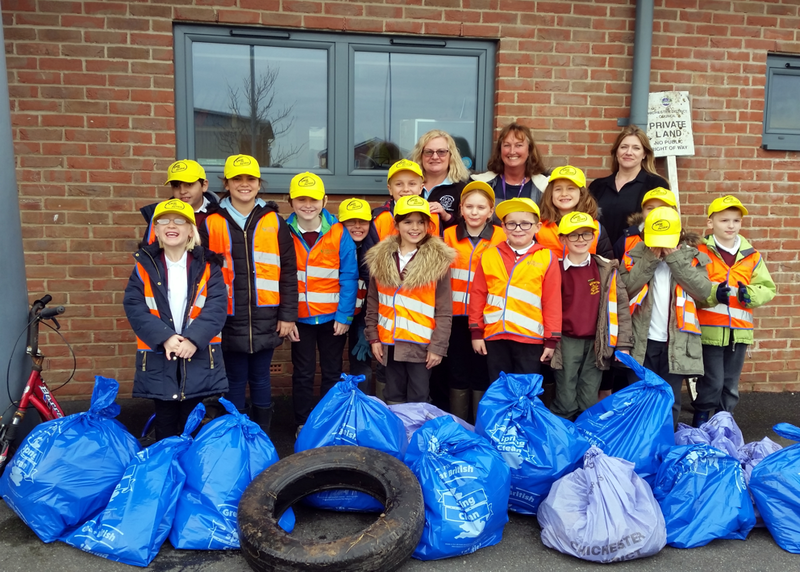 Selsey is delighted to be taking part in this years Great British Spring Clean! 12.30pm at the Selsey Centre. Come and collect gloves, bags and grabbers; the community warden will then assign you an area to clean. Return your rubbish at 2.30pm for free refreshments!